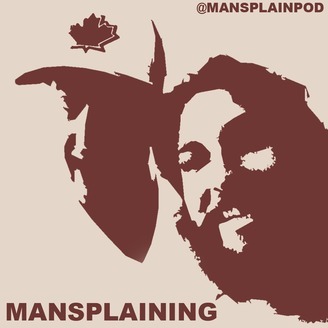 Marlon and Dan attempt to perfect the art of mansplaining. Confidently answering life's most important questions while having no idea what we're talking about. 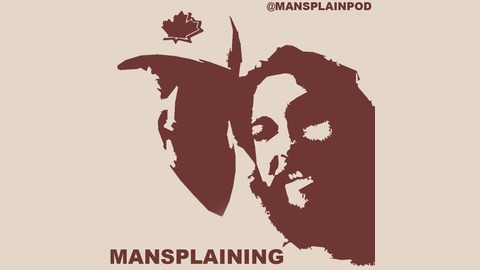 New audio episodes are posted every Tuesday and Thursday. Marlon has returned from his travels and we had Christopher Chow and Mikey Valdes on the podcast to talk about it. They all met up in Chiang Mai Thailand for a crazy night. Over a table full of Singah beers we have an awesome 50th episode for everyone!